Cascade mountains is a rare gift. We believe that everyone should have the opportunity to experience this. 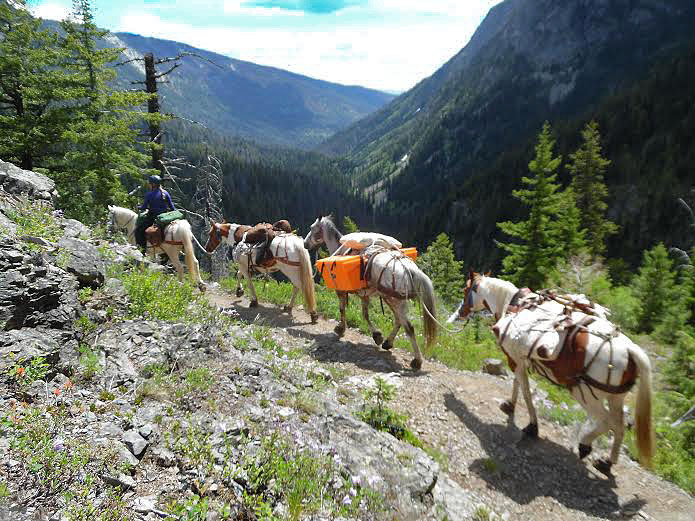 If you are able to get yourself up the trail, whether hiking or riding your own stock, our animals can haul your gear for you. even if that means we hike.